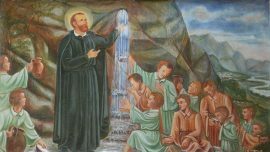 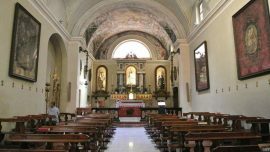 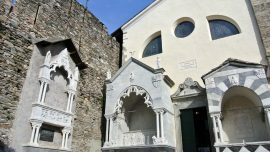 In Vercurago, in its upper district of Somasca, the sanctuary of San Girolamo Emilani, who shared his life with the poor and orphans. 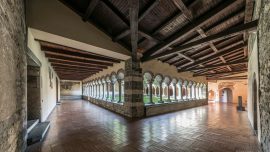 On the shore of the Adda river in Calolziocorte the sanctuary and monastery of S. Maria del Lavello is an international destination of the “cloister route”. 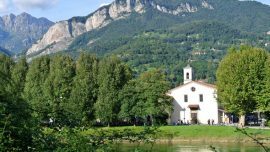 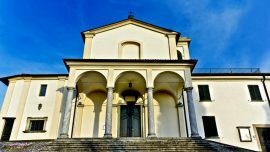 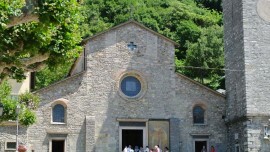 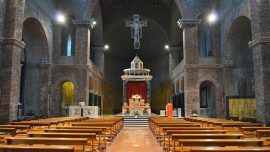 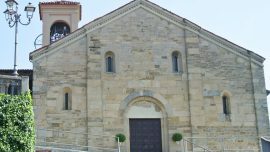 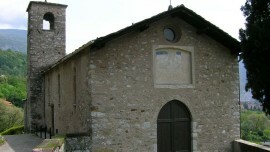 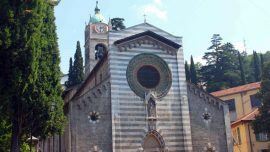 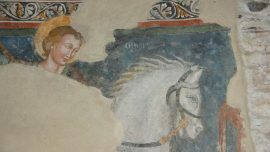 The church of St. Giorgio in Mandello is placed on the wayfarer’s trail and it is a real gem of the Romanesque with frescoes dated back to the late fifteenth century. 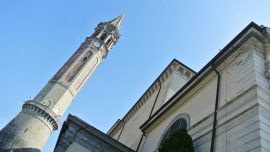 Every evening at 7pm bell tower’s tolls to honour the fallen of First World War. 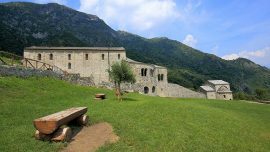 At the hermitage of Barro mountain the small Gothic church of S. Maria hosts great frescoes dated back to the eighteenth-century. 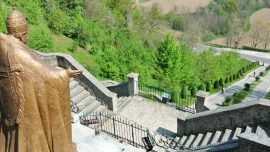 On the top of Montevecchia’s hill the sanctuary of Beata Vergine del Carmelo offers an extraordinary panorama on the Brianza area. 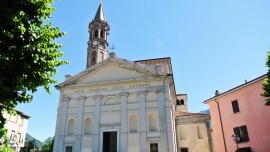 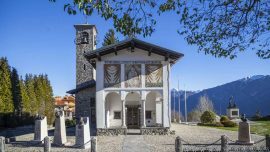 The Sanctuary of Madonna of Ghisallo, in the municipality of Magreglio, is placed on the namesake pass and represents an inevitable journey for bike lovers. 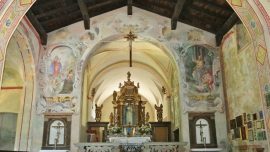 This church in Bellano offers Gothic elegance and great frescoes dated back to the fifteenth and sixteenth century.